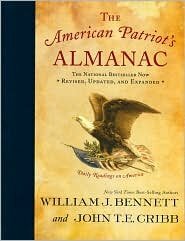 Bennett was born July 31, 1943 in Brooklyn, the son of Nancy (née Walsh), a medical secretary, and F. Robert Bennett, a banker. 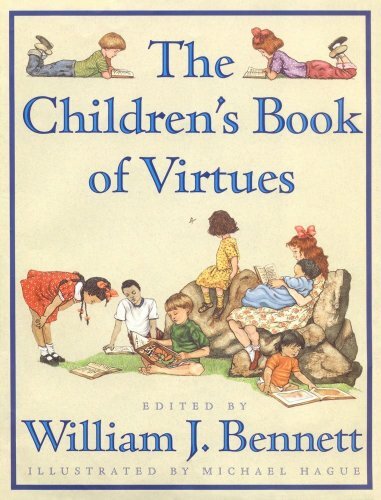 With selections from The Book of Virtues, from Aesop and Robert Frost to George Washington's life as well as Native American and African folklore, The Children's Book of Virtues brings together timeless stories and poems from around the world. 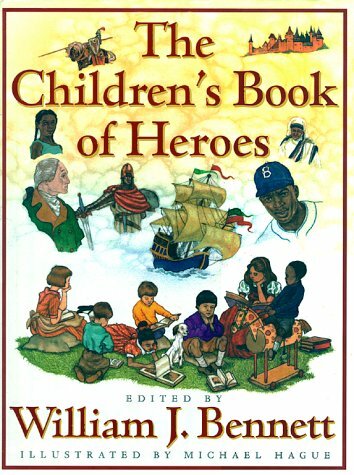 William Bennett and Michael Hague, the team that brought us the national bestseller The Children's Book of Virtues, have once again collaborated to create The Children's Book of Heroes, a beautifully illustrated celebration of heroic deeds, both real and fictional, that will delight and inspire millions of young children and their parents. 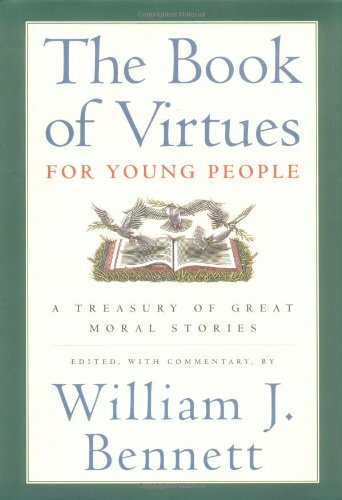 The Book of Virtues for Young People is a treasury of timeless stories, poems, and fables selected from William J. Bennett's national best-seller, The Book of Virtues, that teaches young people the importance of incorporating virtues in one's daily life. 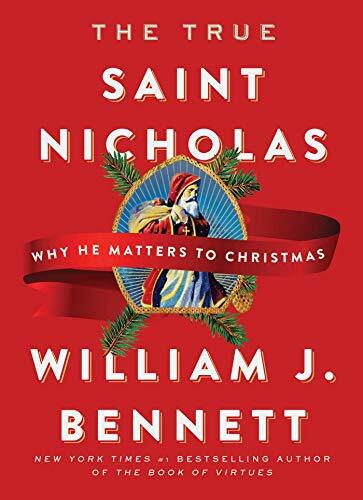 Raising up men has never been easy, but today is seems particularly tough. 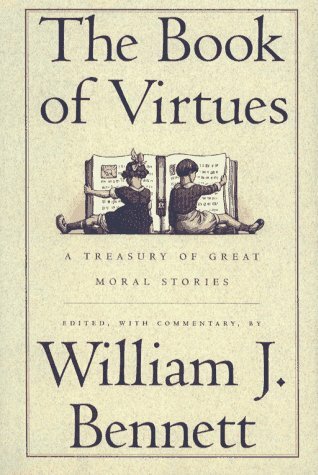 The young and old need heroes to embody the eternal qualities of manhood: honor, duty, valor, and integrity. 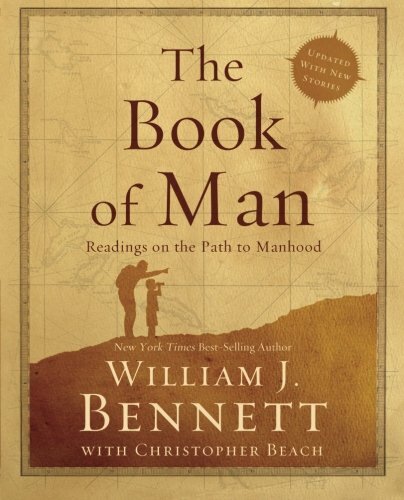 InThe Book of Man, William J. Bennett points the way, offering a positive, encouraging, uplifting, realizable idea of manhood, redolent of history and human nature, and practical for contemporary life. 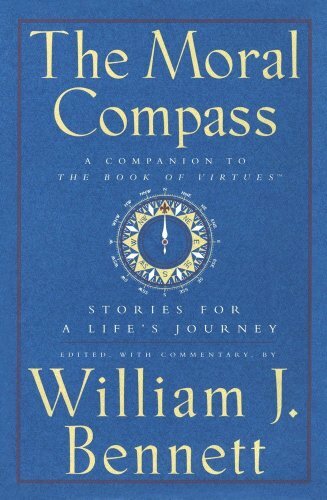 The prominent conservative and author of the best-selling, The Book of Virtues presents a second selection of spiritually and morally uplifting literature, organized according to the stages on life's way. 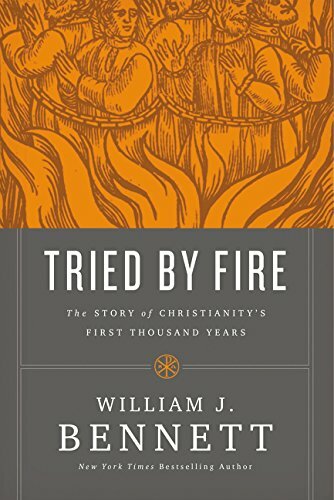 500,000 first printing. 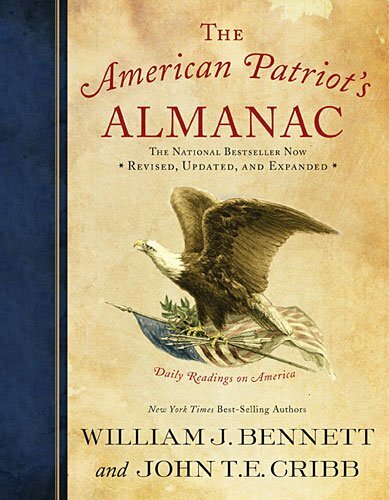 National ad/promo. Tour.